[1 mins. 15 secs.] 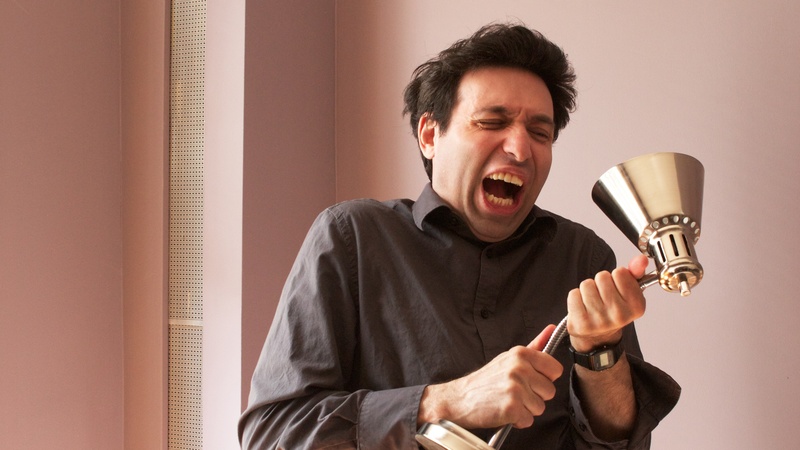 Filmmaker and actor Alex Karpovsky ("The Whole Story", "Lovers of Hate") is the guest. This episode was recorded at BBox Radio.